Each year after the snow melted and the ground started to warm up the tulips would bloom. Spring was my favorite time of year because it always felt like a rebirth after the long mid-western winter. My mother would start to clean out her bed, sort through her seeds as she prepared to plant even more flowers around the house. 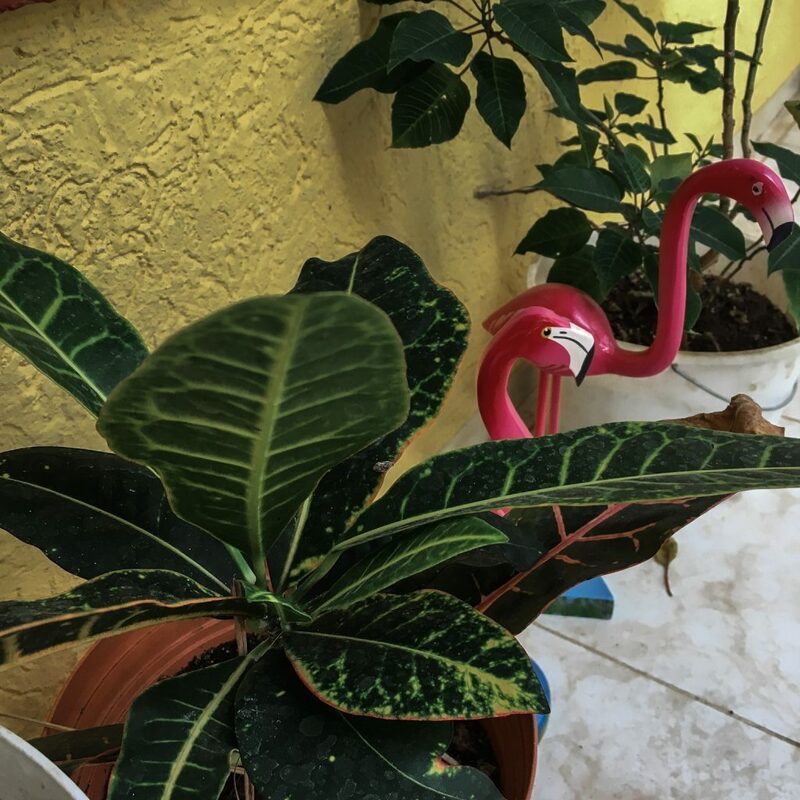 I grew up with plants hanging throughout the house, and the first thing I learned how to do (other than water them) was how to transplant containers. After the long winter in the house out plants begged for new soil and space to enjoy. Spring has arrived and with it there is not only a budding of trees, but a growth spurt of container plants. 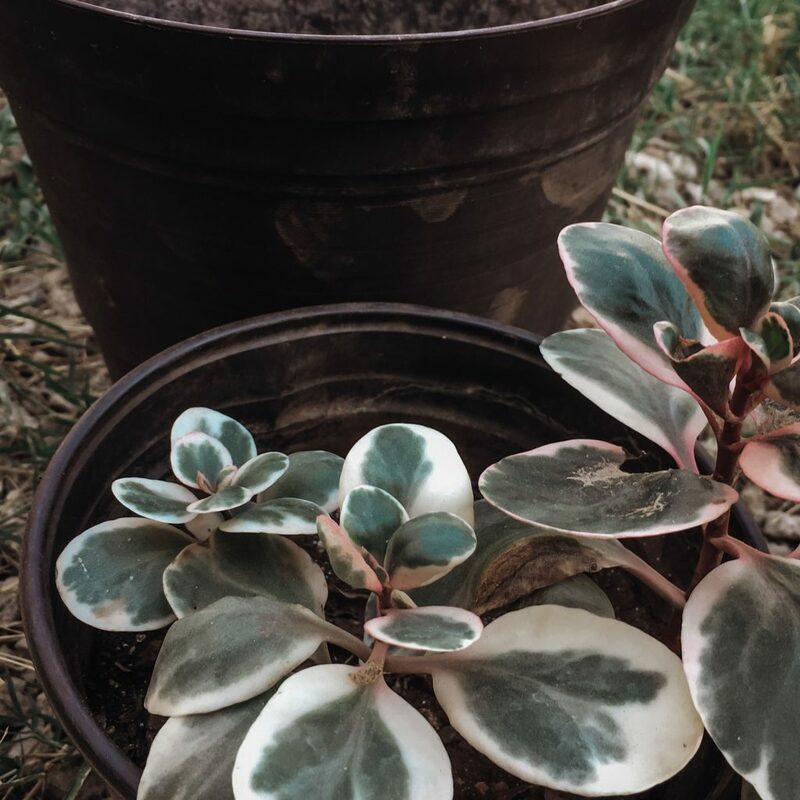 For most this is the best time of year to do repotting because it give the plants time to grow all summer before they slow down again in the winter months. 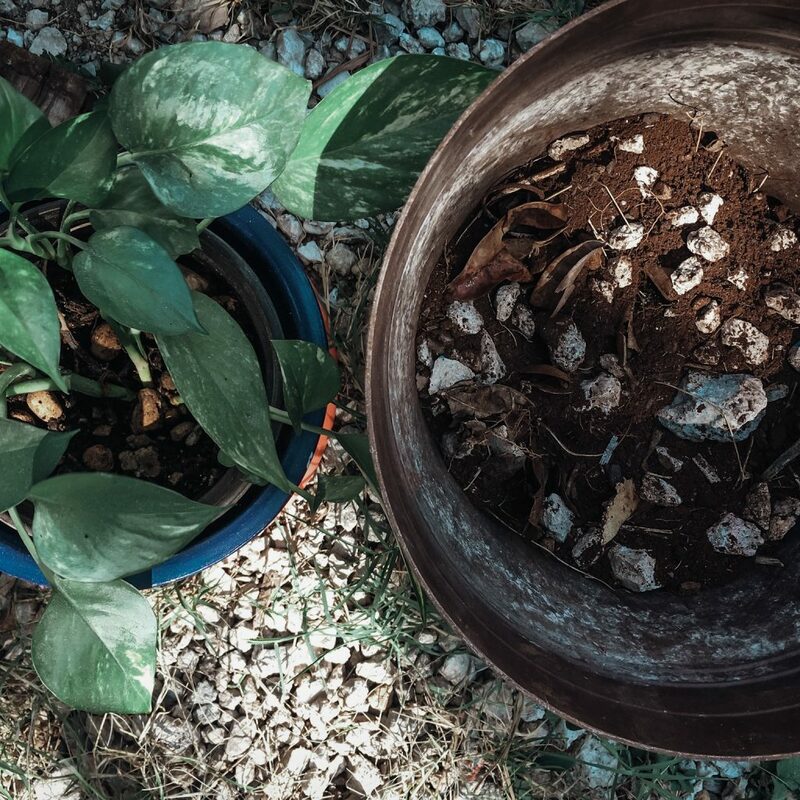 Dust off the leafs of your office plants and lets get down to the basics of repotting. First things first you will need a pot bigger than the one your plant is currently in. 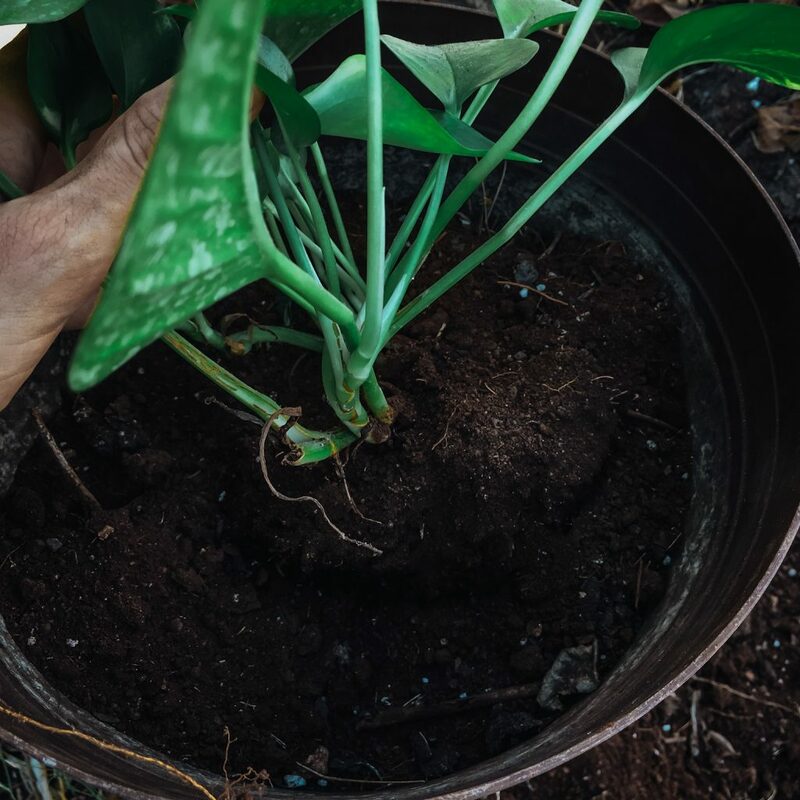 Get to know your plant and how big it is expected to grow, but a good guess is a pot that is twice the size of the original. Enough space to grow into, but not too much space to be shocked by. Shock really does happen to plants and sometimes the few days after transplanting they can look a little different. Don’t worry, give your plants plenty of food (water and light) and words of encouragement and it’s sure to bounce back quickly. You should however not transplant if you are still cold outside. You plant will feel cold too. As long as your hands are warm and you feel comfortable it’s good enough weather to transplant. 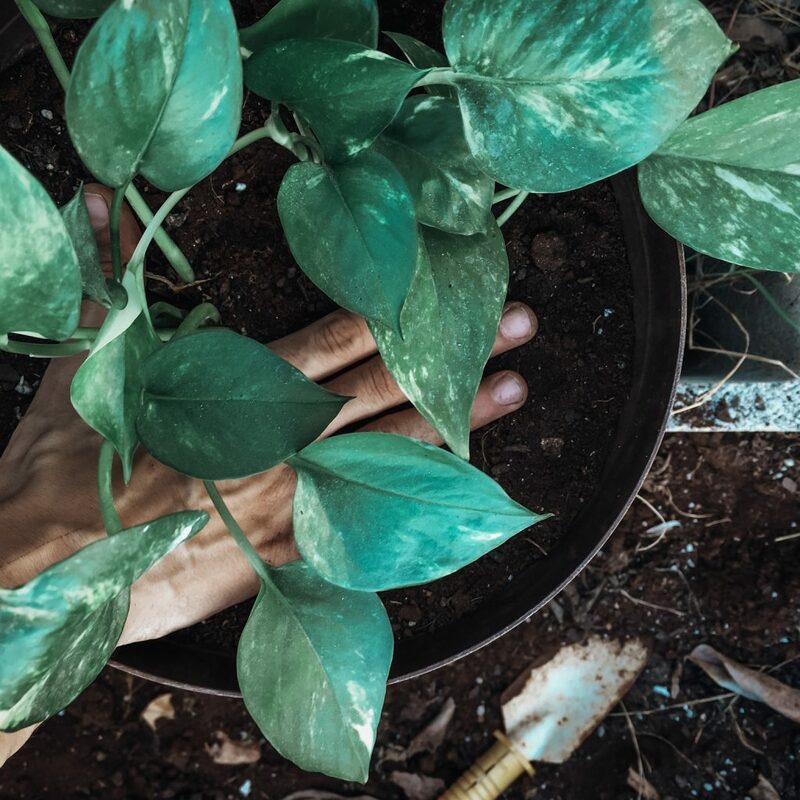 research if your plant likes rich soil, sandy soil or rocky soil. First water your plant thoroughly to help hold the roots together. 1. Prepare the new pot by checking for draining holes. If there are not any, take time to drill 4-7 holes in the bottom of the new container to help prevent root rot. 2. Find a comfortable place outside and gather all the needed materials. Lay down news paper if needed to catch the dirt. 3. Fill the bottom of the new pot with dirt/potting soil. I like to fill it about ½ way full. You need to leave enough room for the entire root ball plus more dirt. 4.. If possible press the sides of the plant’s container to help release the root ball. 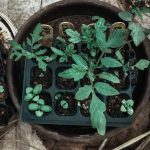 You may also use a small shovel around the outside of the container to help release the plant. 5. Break up the root ball and loosen the roots. 6 Carefully place the plant into the new container and continue to fill with dirt. The dirt should completely cover the roots but be about 1 inch from the top of the pot. 7. Carefully press down the soil around the base of the plant to make sure it is firmly transplanted. 8. Water the plant and allow it to drain out before you move it back inside to it’s home.